Taking inspiration from Brian Boru’s Harp resting at the Trinity College Dublin, the Boru Harp by Muzikkon employees his genius alteration in the design to produce some of the most efficient harp designs perfect for new learners. The whole frame is well balanced and rests on a large bottom crafted stand making the rounded shape of the front arm and the greater angle of the back thicker arm much easy to understand and master for new harpists. Different types of woods are available for the frame and when you select the masterful 36 Sting Boru Harp Walnut, you will not only enjoy the higher number of strings and all the nice elegant music they can put out but the artistic design on the frames and the precise cut stable stand will also keep it grounded firmly without any additional support required. The 29 Strings Heartland Boru Harp Rosewood or the 29 Strings Boru Harp Walnut are great mid-tier options provide the additional strings and just about perfectly balanced playing style for harpists who know what they are doing. Alternatively, you can start from the basic 19 Strings Boru Harp Walnut or Rosewood and make your way up with the 22 Strings Boru Harp Rosewood and Walnut right up to the 27, 29 and 36 stringed ones. 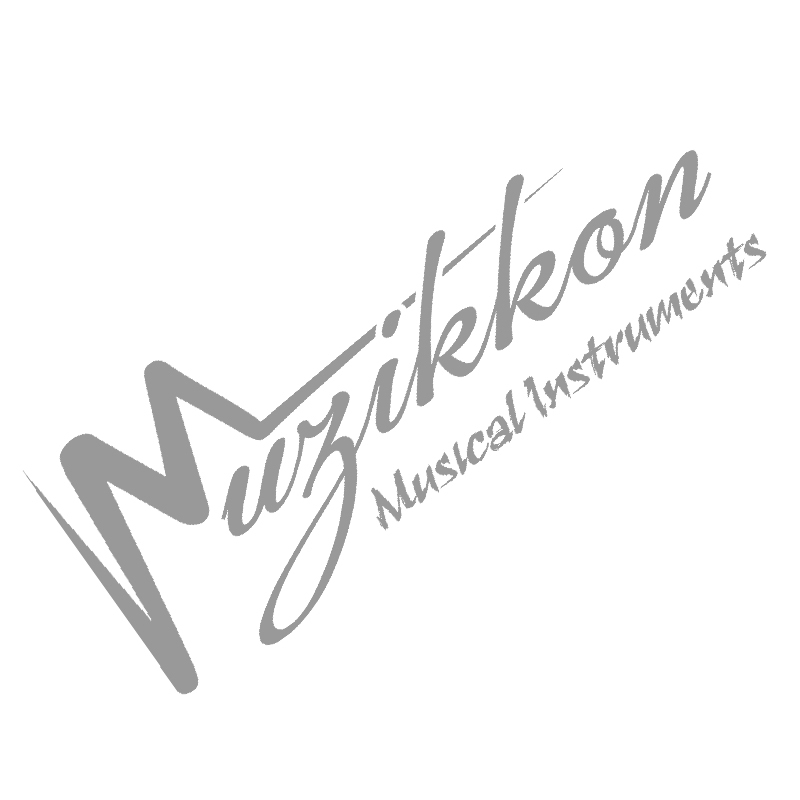 Top tier Boru Harps from Muzikkon not only offer you all possible notes from a traditional harp but the majestic build quality with some of the most pleasure-full strings and great feel of touch materials, all combined present the playing experience as intended by Brian Boru himself. Get professional grade accessories such as carry bags for your valued harps and go to your learning classes or any small to large gatherings with the peace of mind that their strings and frames will be well protected all the time.